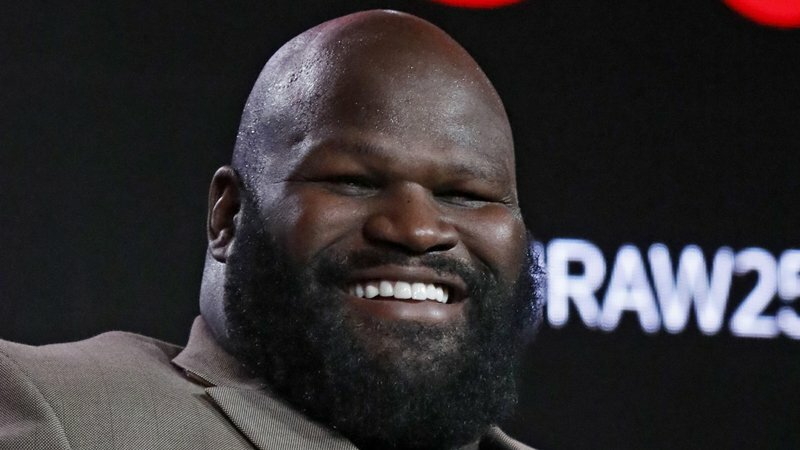 WWE legend Mark Henry has given his thoughts on last night’s announcement, in which Kurt Angle revealed that he’ll be facing Baron Corbin at WrestleMania in his farewell match. Henry, whilst speaking with SiriusXM, claimed that former NXT stand-out Corbin has the potential to become an icon by defeating Kurt on the grandest stage of them all. In other World’s Strongest Man-related news, Henry is heading on a Monday Nights tour over the next few months where he’ll be watching RAW in select US cities with fans. Nashville, Kansas City, Las Vegas and New York have all been announced, with more revelations to come.